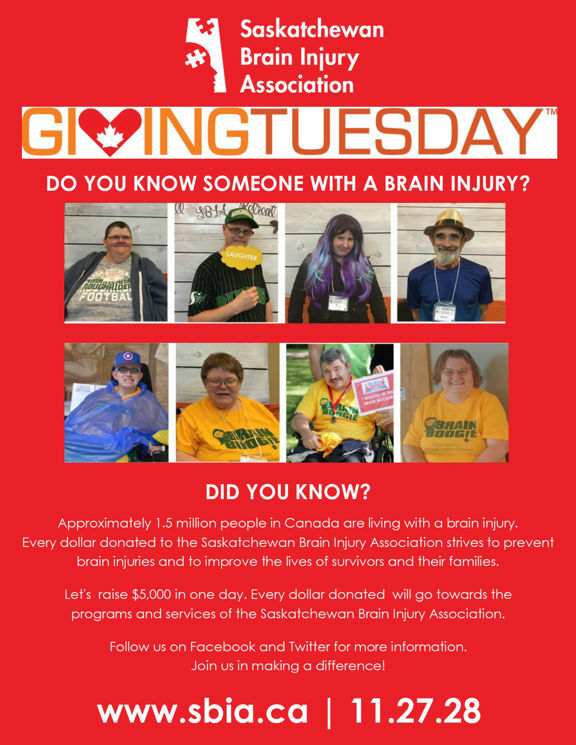 Thank you for donating to The Saskatchewan Brain Injury Association, #GivingTuesday Campaign! 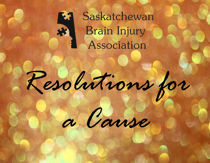 If you missed out, dont worry, we are still accepting donations for the #GivingTuesdayCa Campaign up to the end of December to include any year end-of-the year donations. We are truly grateful for your support! With your help we are making positive changes in our community!